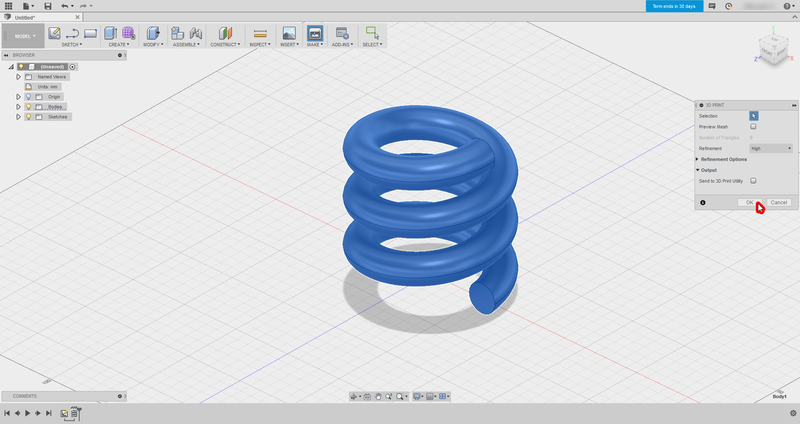 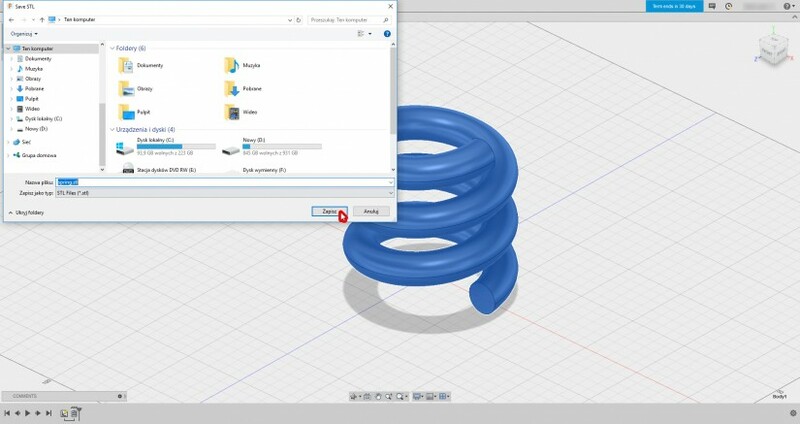 Working with STL files is an integral part of 3D printing and rapid prototyping. 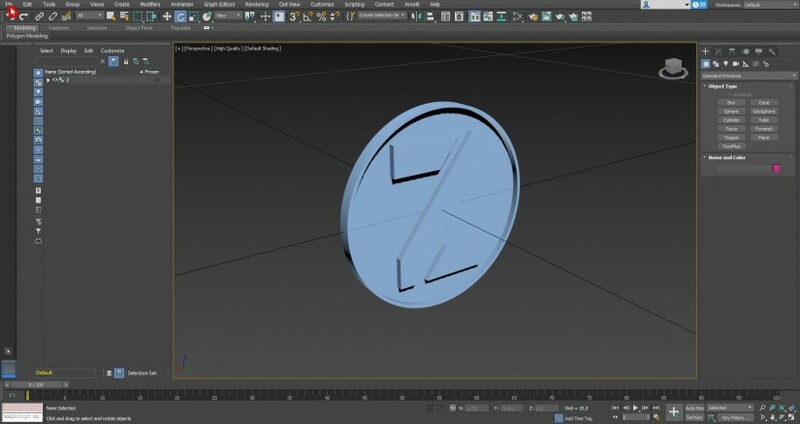 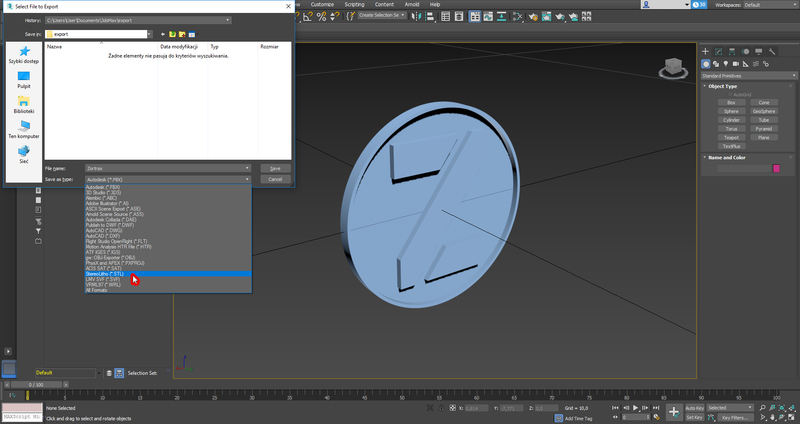 Among many popular file types containing a three-dimensional object, such as OBJ, 3MF or DXF, the STL type has become the most common. 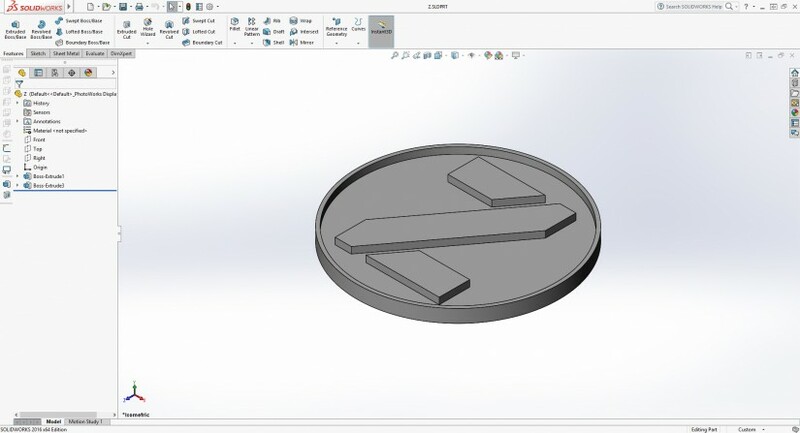 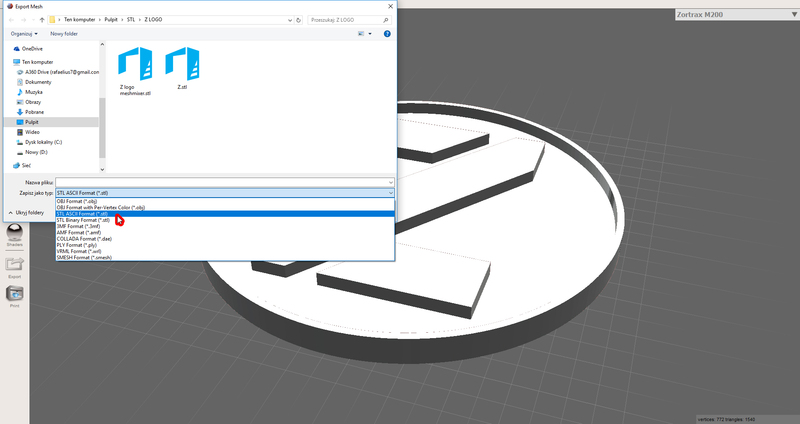 The STL file, which represents a design of a 3D model as a set of connected triangles, has to be ultimately processed in the slicing software, before it is actually 3D printed. 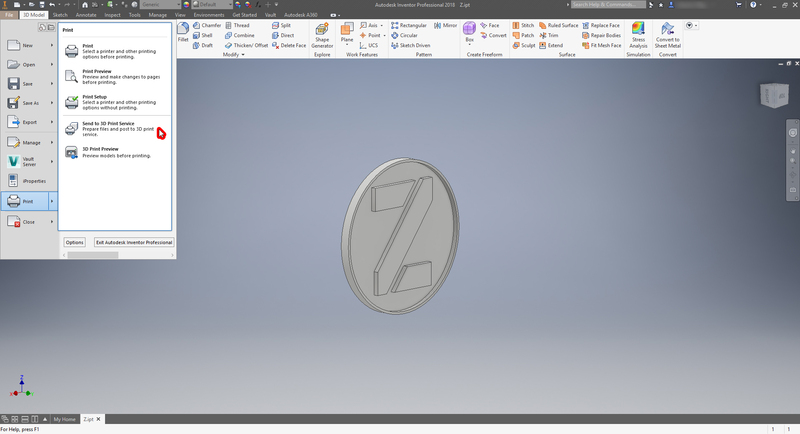 However, apart from downloading 3D models from the Internet, you can design models in any CAD program of your choice. 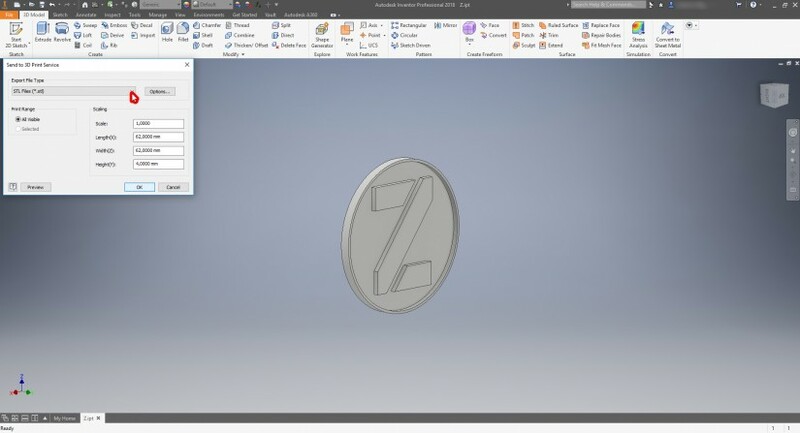 There is a variety of 3D modeling programs on the market right now and they all allow to convert the design into an STL file once designing is completed. 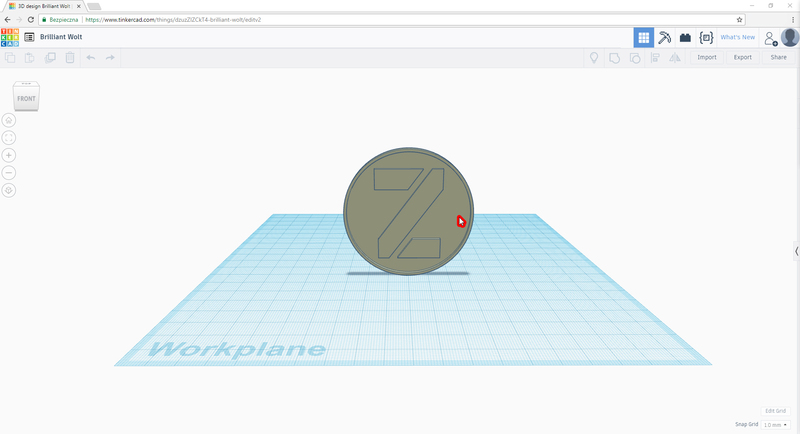 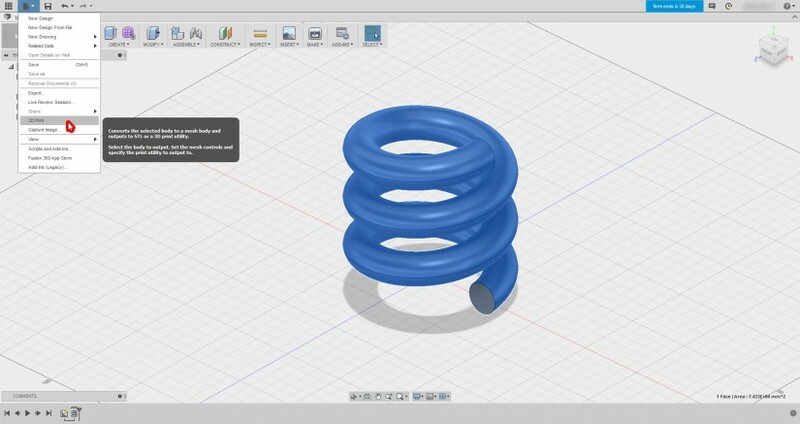 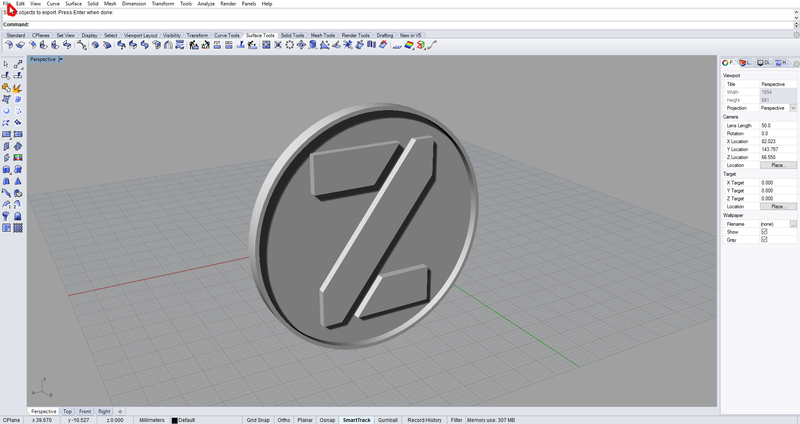 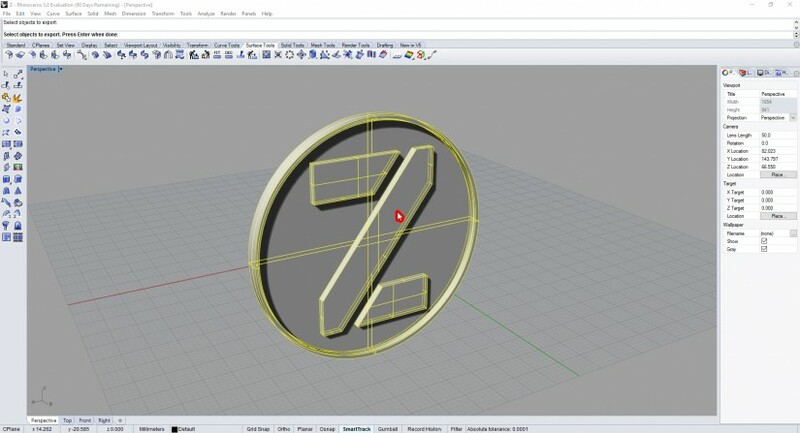 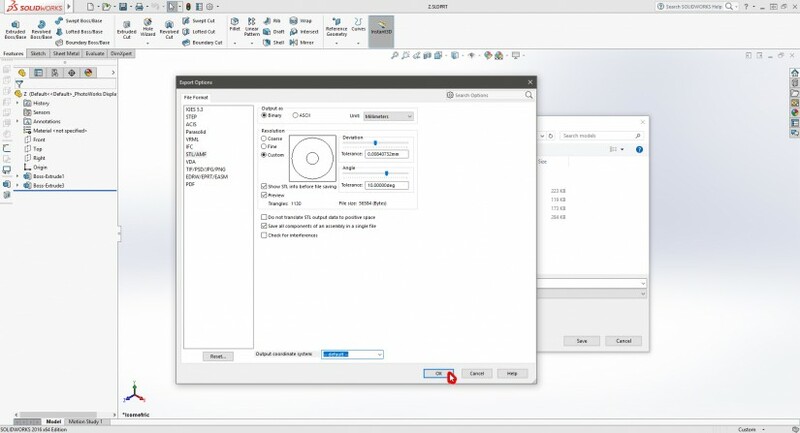 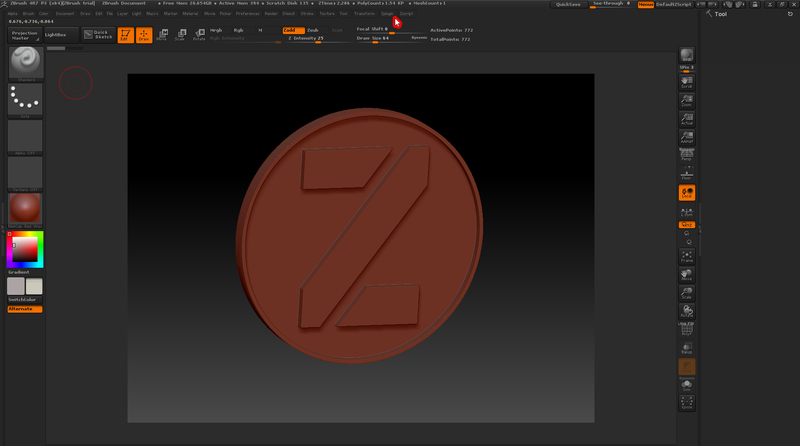 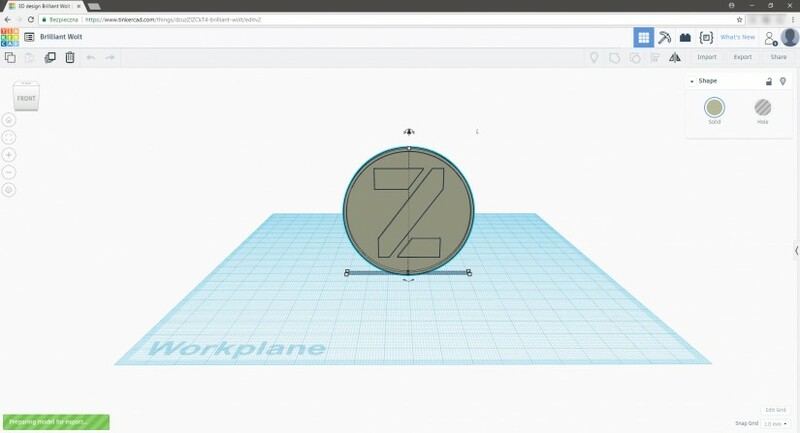 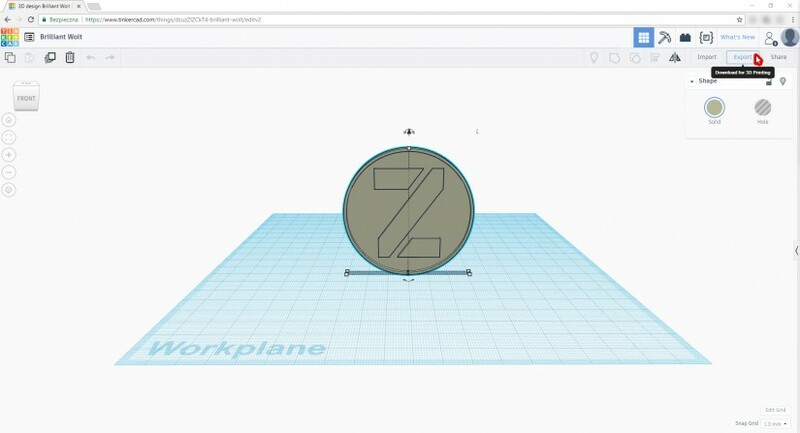 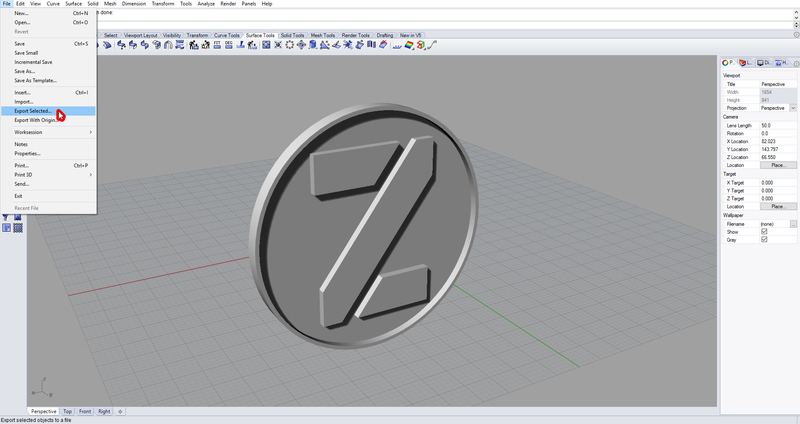 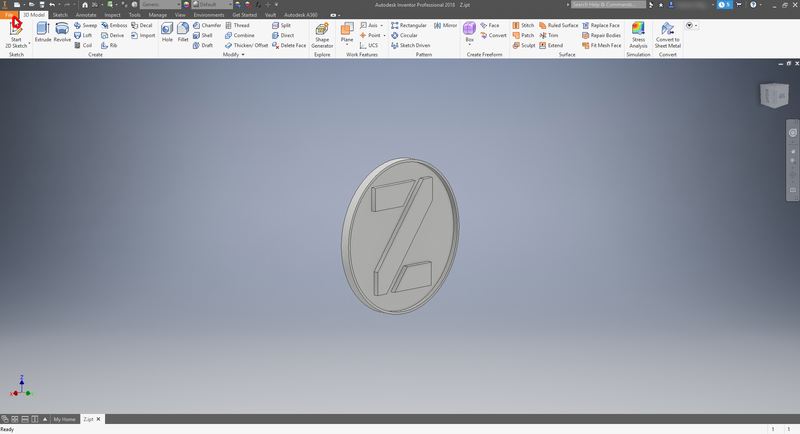 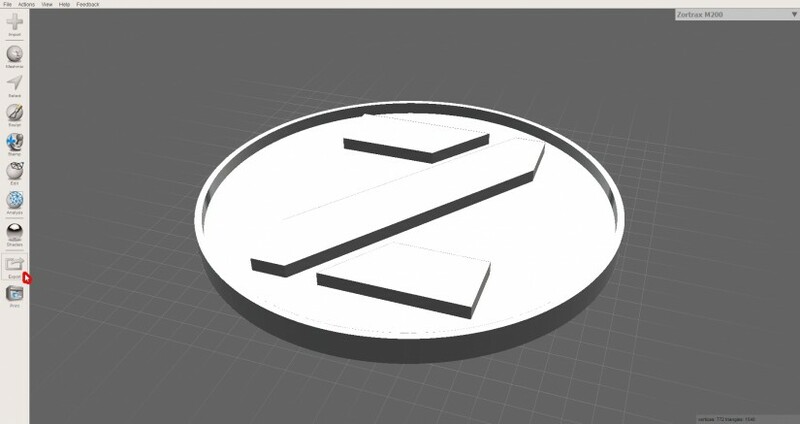 The method of exporting STL files differs from one program to another and therefore we’ve prepared an extensive list of CAD programs along with instructions on generating an STL file which you want to process in the Z-SUITE, and then 3D print with one of the Zortrax printers. 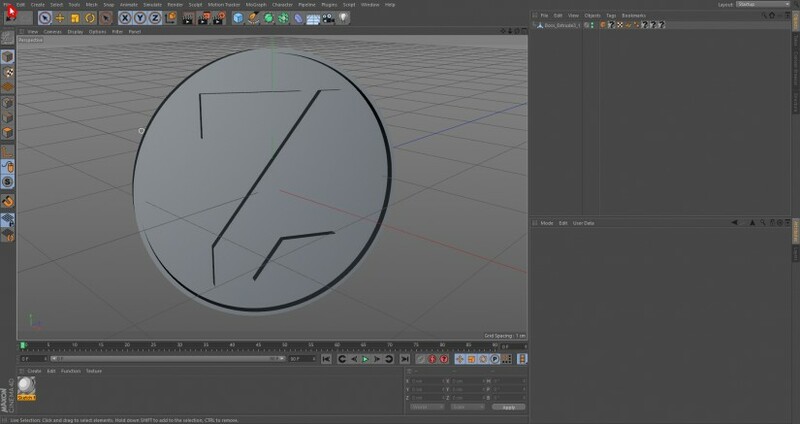 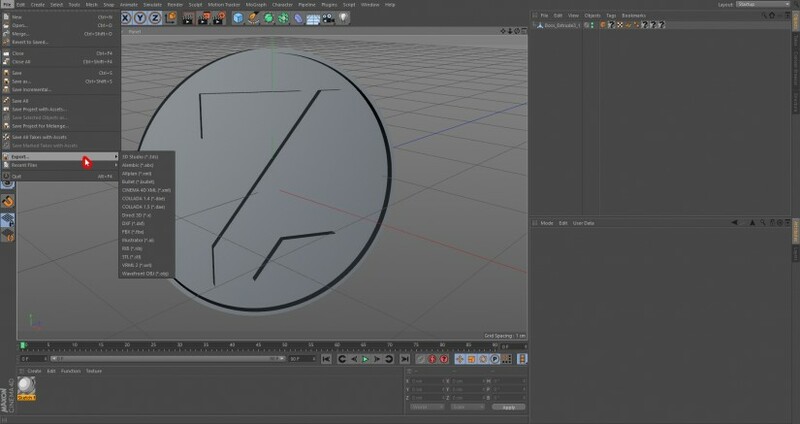 The following material, including the names of companies and graphical user interfaces featured in the screenshots, has been used for educational purposes only. All intellectual property rights belong to respective companies. 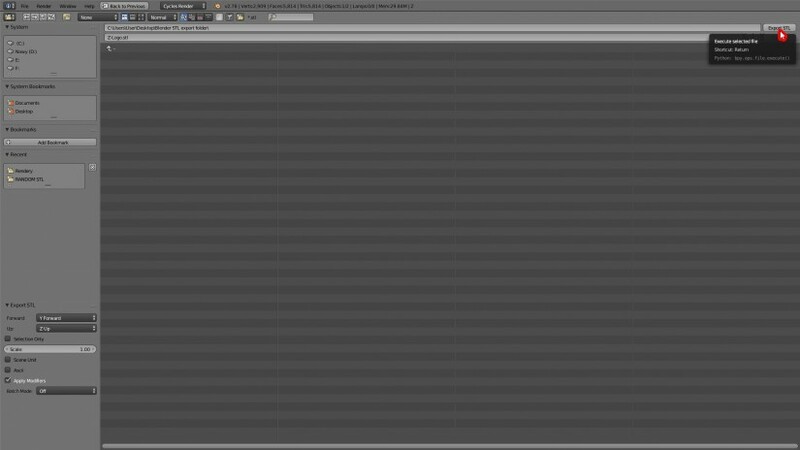 From the menu bar, select File > Export > Export. Choose a location for your file and from the Save as type drop-down list, select StereoLitho(*.STL), and click Save. From the menu bar, select the file tab and select 3D Print. 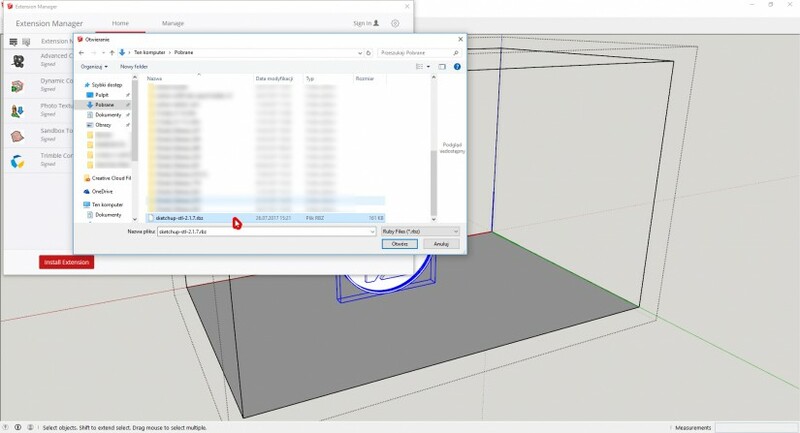 In the pop-up window, select the number of triangles (Refinement), and click OK. Next, choose a location for your file and click Save. From the menu bar, select File > Send to 3D Print Service. 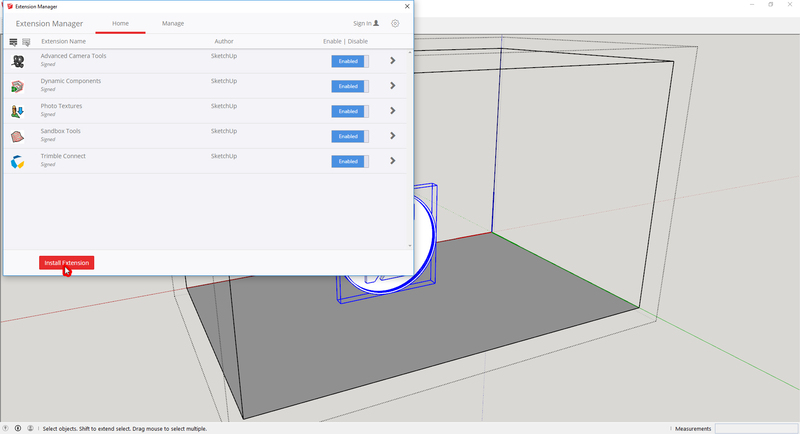 Next, change the Export File Type to STL Files (*.stl), and click OK.
From the left menu bar, select Export. 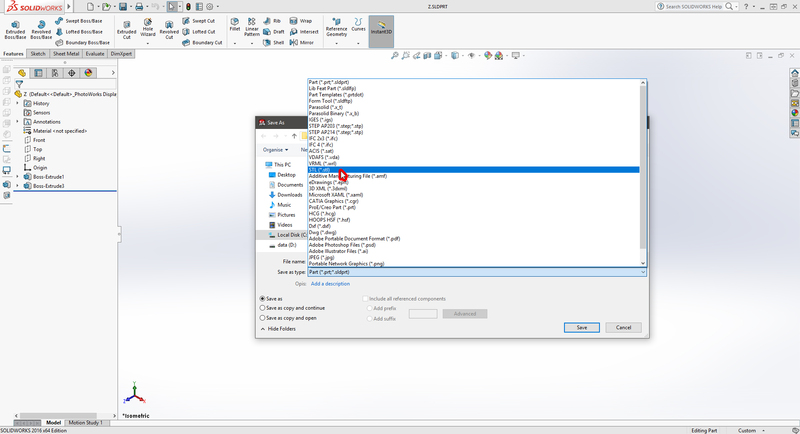 Choose a location for your file, and from the Save as type drop-down list, select STL ASCII Format (*.stl), and click Save. 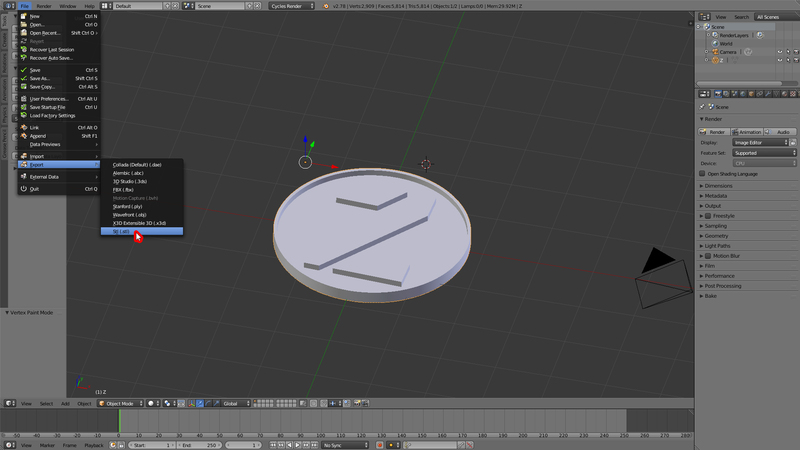 From the menu bar, select File > Export > Stl (.stl). Next, choose a location for your file, and click Export STL. 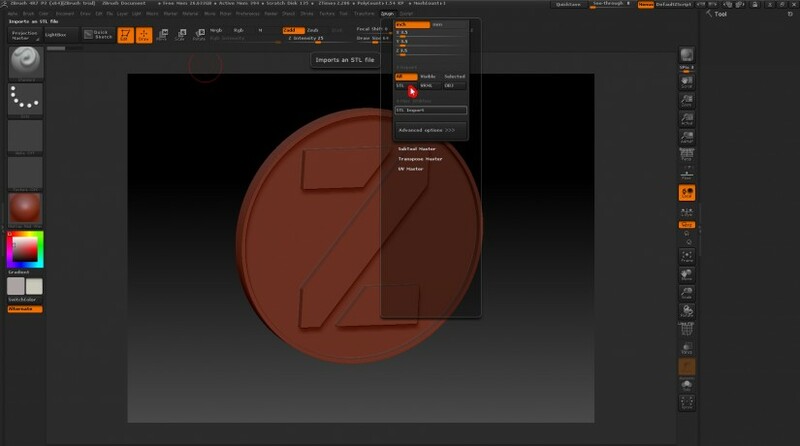 From the menu bar, select File > Export As…. Next, choose a location for your file and from the Save as type drop-down list, select StereoLithography STL (*STL), and click Save. From the menu bar, select File > Export > STL (*.stl). 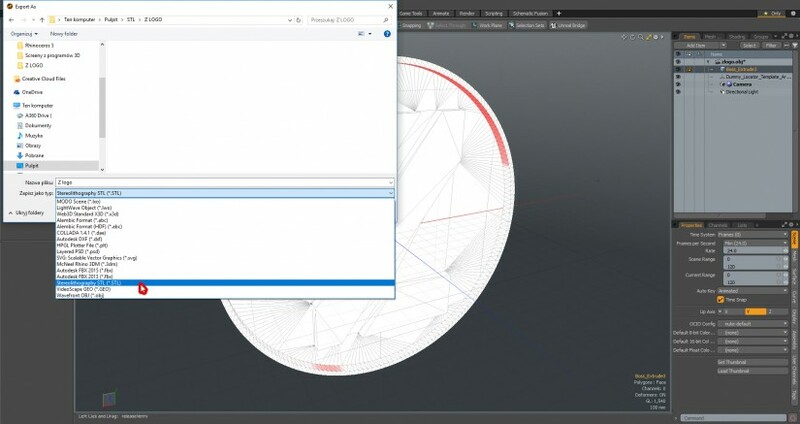 Next, choose a location for your file and click Save. 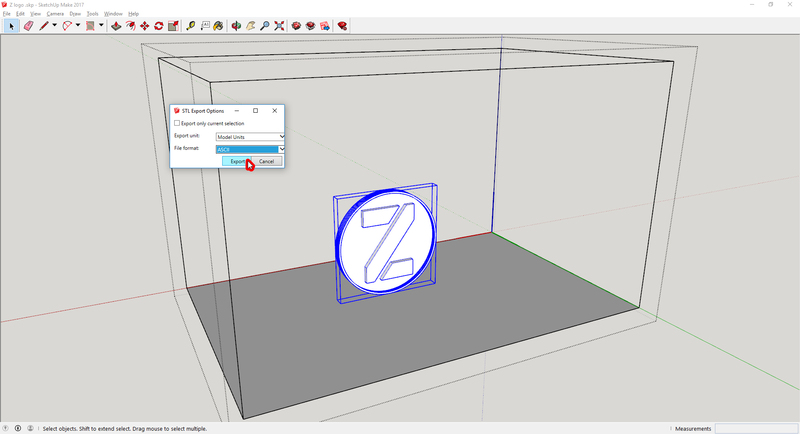 From the menu bar, select Zplugin > 3D Print Exporter. 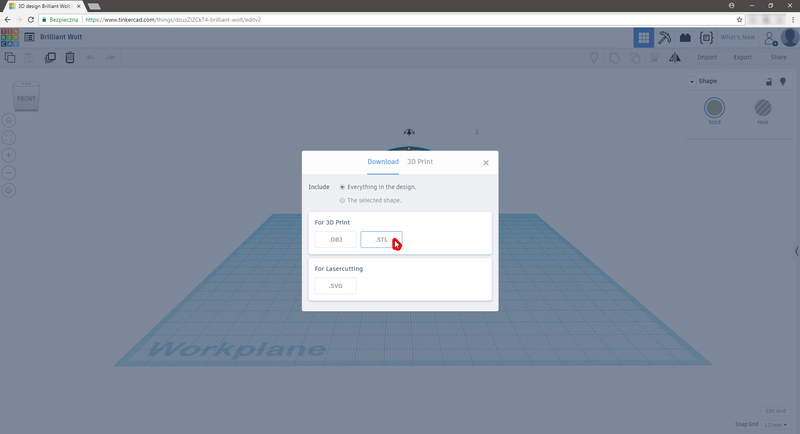 Next, click STL and save the file. 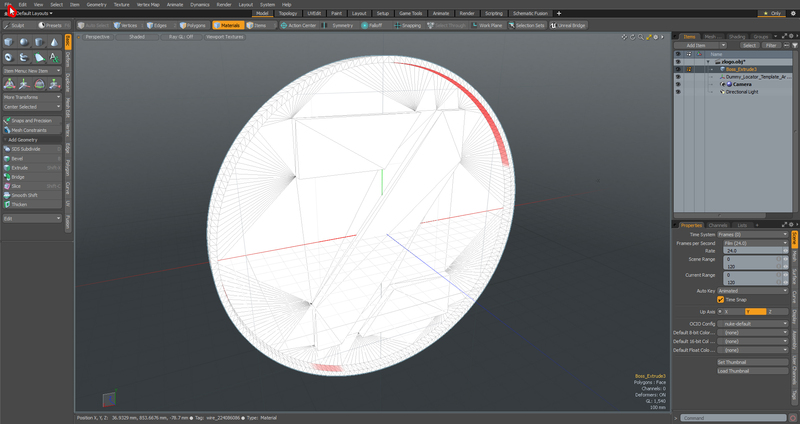 -from the menu bar, select File > Save as. In the pop-up window, select STL (Stereolitography) (*.stl), and click Save. 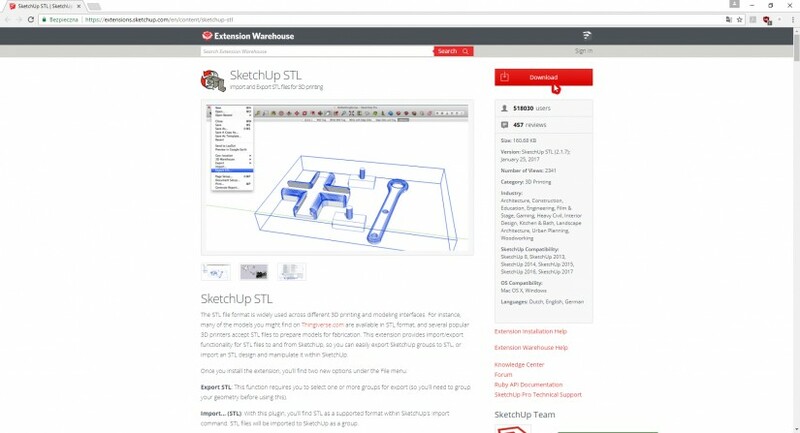 Sketchup requires a special plug-in allowing to export the model as an STL file. The plug-in is available for download here. From the menu bar in Sketchup, select Extension Manager. In the pop-up window, click Install Extension. 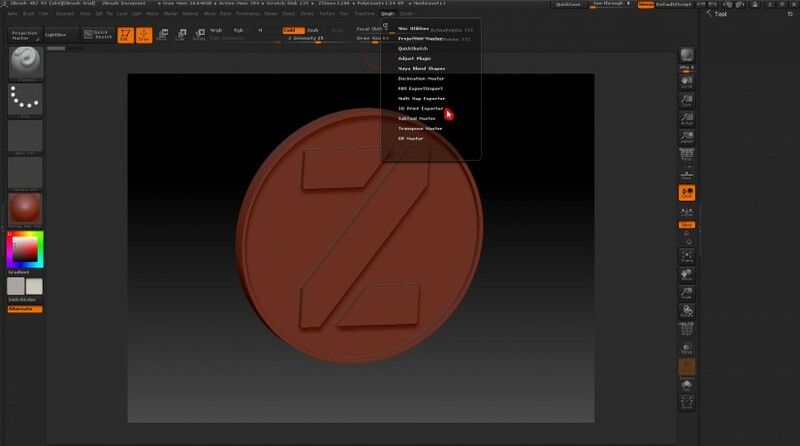 From the drop-down list, select the plug-in you’ve just downloaded, and click Open. 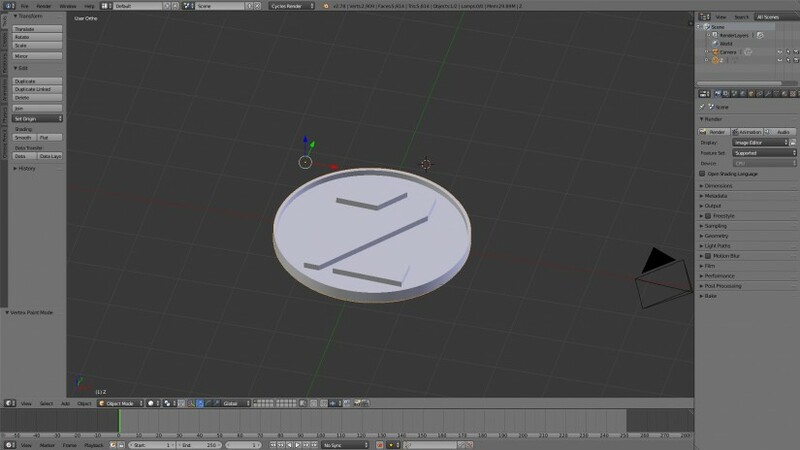 The plug-in will be installed automatically. 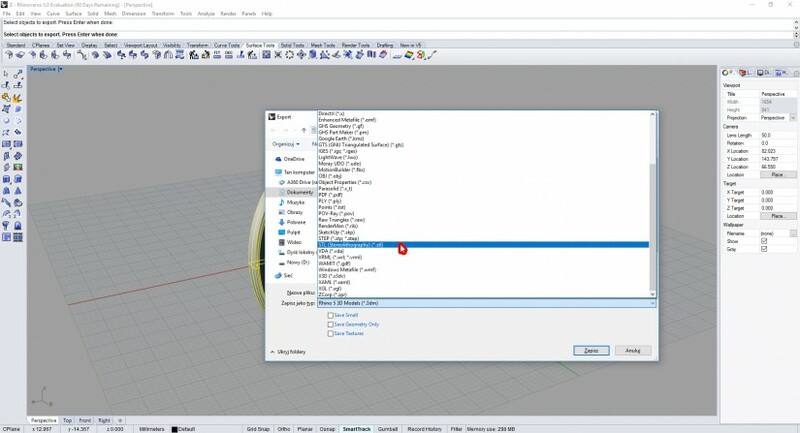 Once you’ve installed the plug-in, select File > Export STL from the menu bar, and click Export. 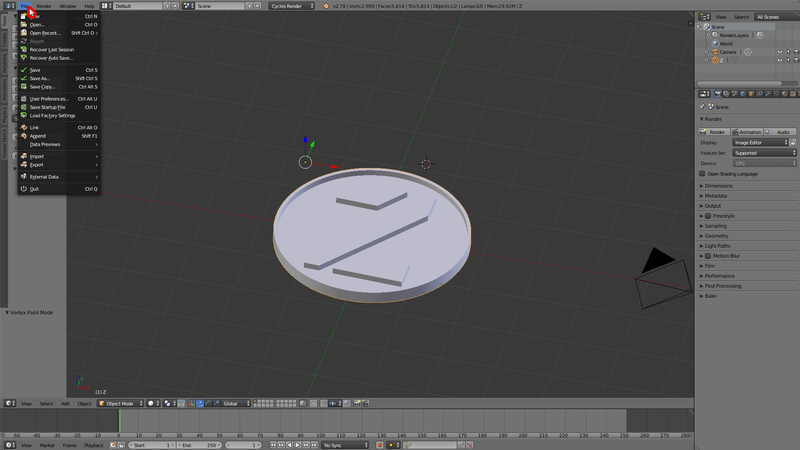 From the menu bar, select File > Save as. Next, choose a location for your file, and from the Save as type drop-down list, select STL (*.stl), and click Save. If you want to increase the number of triangles, before you click Save, select Advanced and adjust the Deviation and Angle sliders to achieve the desired results. 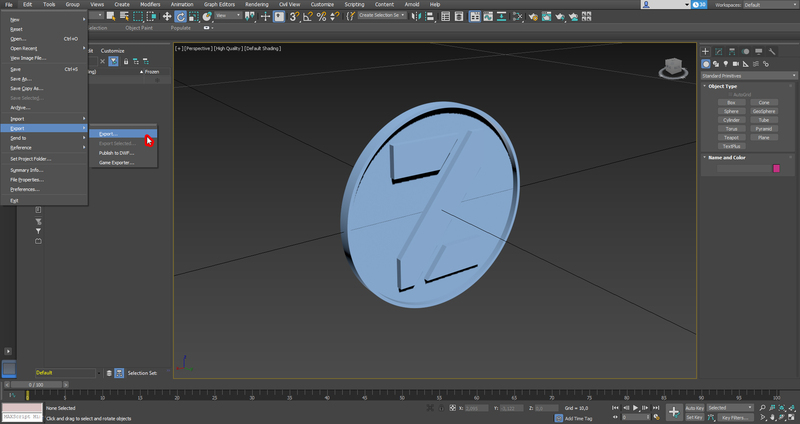 To export the model as an STL file, click the left mouse button select it, and click Export button located on the left. 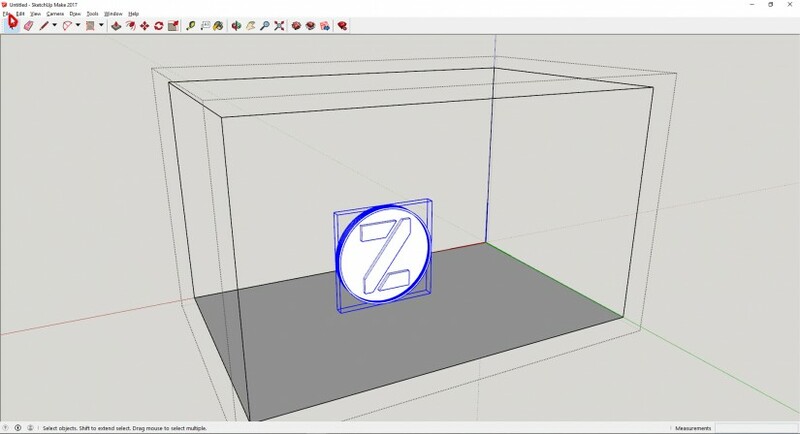 In the pop-up window, select which elements should be included in the file, and choose .STL.